What is your favourite aspect of Japanese culture? Japan is a country of innumerable discoveries. A rich history creates wonderful dichotomies between the ultra new and very old. See ancient temples and shrines juxtaposed against bright neon lights. The people are even more fascinating. While most have come to embrace many of Western culture’s practices and values, they also retain a deep sense of tradition. Teaching in Japan means direct access to this unique culture and its mysteries. We want our Instructors to make the most of their time in Japan, whether they stay with us for one year or ten. With our flexible schedule, Instructors can get the most of their time here by teaching around travel and other plans. There is so much to do and discover in Japan the only question is – what do you want to do while you are here? Festivals of all types are woven in to the day-to-day life of Japan, with many events punctuating the year, all year round. 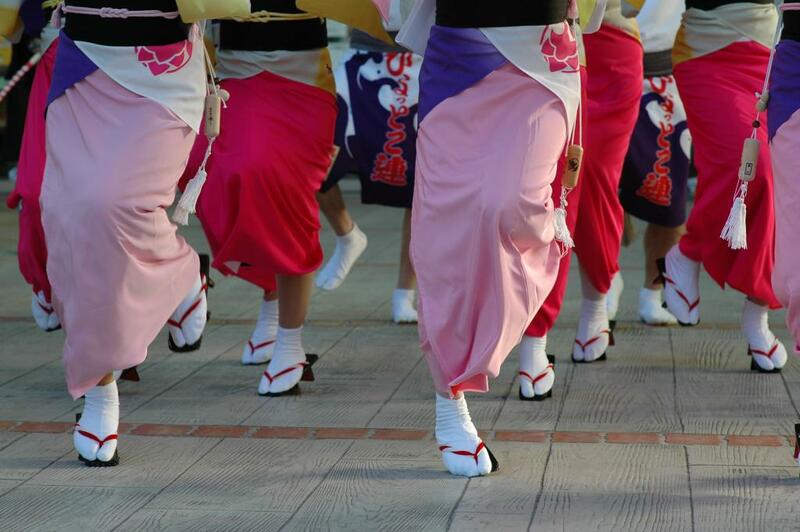 From the world-famous Cherry-blossom viewing festivals, or “Hanami”, to firework festivals in the summer, and local “Matsuri” festivals in nearly all localities at one time of the year or other. Many people travel to Japan for the food alone. 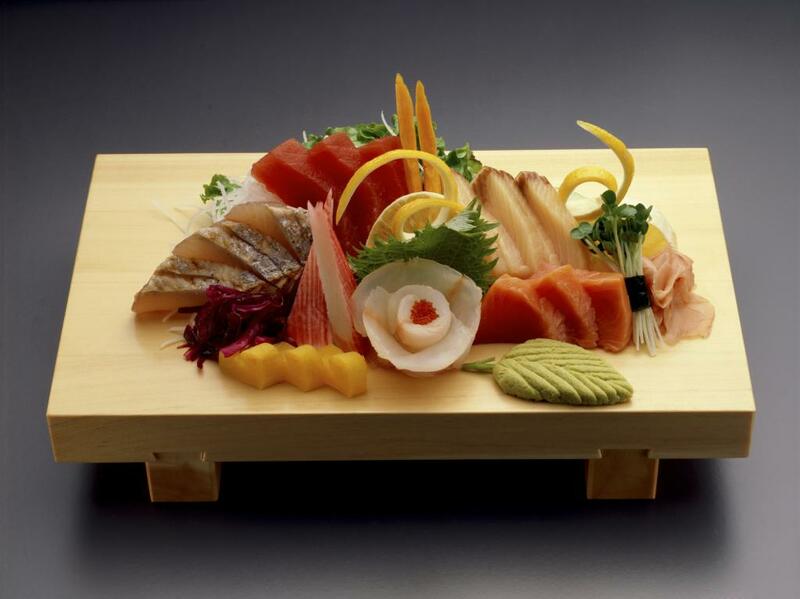 From a high cuisine that has received world heritage status, to everyday home foods and simple restaurants providing inexpensive, delicious foods, Japan is truly a place to indulge the palette. Traditional menus are based around rice, miso soup and grilled fish, but from this base the variety is dizzying. Japan has an abundance of traditional architecture in its castles, Buddhist temples, and Shinto shrines. From the grand and lavish temples of Kyoto and Nara visited by millions each year, to the neighborhood shrines found through the land and maintained by locals, one is never far from a piece of genuine history. Many of Japan’s castles survive to the present also, their grand architecture providing a different kind of insight into the past. Japan’s national sport is officially sumo, but baseball draws bigger crowds with two active leagues. Easy access to mountains from Tokyo and Osaka make snowsports popular in the winter, and of course Japan is the home of judo, karate, aikido and more. Japanese is spoken by just under 130 million people, the vast majority of whom reside in Japan, it is a unique and challenging language. For some learning the basics is enough to get by but for others “Nihongo” becomes a life passion and long object of study. See our survival Japanese page to get started. While traditional culture has its many fans, the modern art forms of manga and anime are not to be overlooked. For many outside Japan, the first impression of Japan provided by manga endures with fondness into adulthood. There’s no better place to indulge than Japan itself!